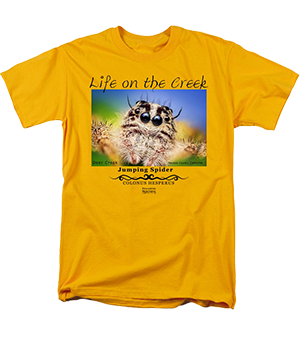 Spiders have been the earth’s most common land predator for over 400 million years. New research estimates that if you combined all the spiders on the planet and weighted them, they’d (as of April 2017) amount to 25 million tons! 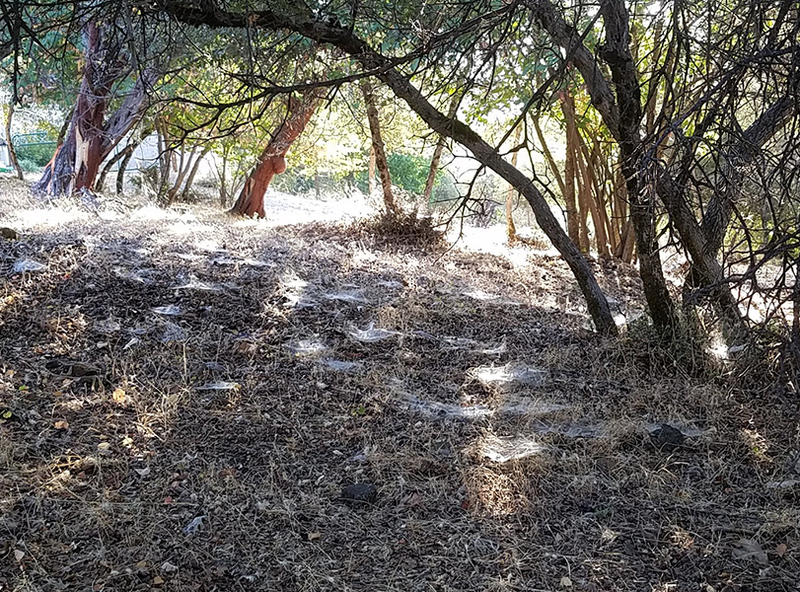 A healthy spider population helps control mosquitoes and other insects. 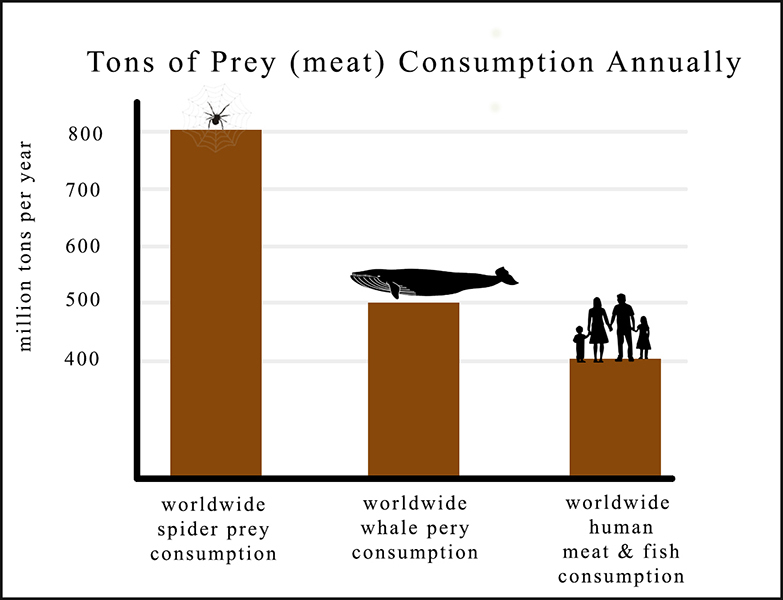 From the graph above, it’s easy to see that spiders contribute to healthy ecosystems. Forest and grassland spiders do most of the heavy work. Scientists believe that spider silk may be the strongest material in the world. To date, no one has been able to replicate it.